BELLEVILLE – Local buildings that have stood the test of time and some of the people who helped them stay standing will be recognized at Heritage Belleville‘s annual open house this month. Heritage Belleville vice-chairman Jeremy Davis said the event was started almost 10 years ago as a reminder of the educational value and community bond that heritage can bring. “Without knowing our heritage and investing some time to learn our past, we can’t embrace the future properly,” Davis said. “We found that a lot of prominent Canadians had links to Belleville,” he added. 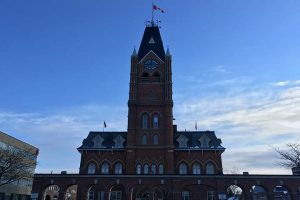 One of those notable figures is Canada’s fifth prime minister, Mackenzie Bowell, who played a key role in the formation of Belleville’s chamber of commerce in 1864, Davis said. The chamber now resides in a log cabin that is over a century old. It is not considered an official heritage building, but staff told QNet News that restoration projects have kept it in good shape. 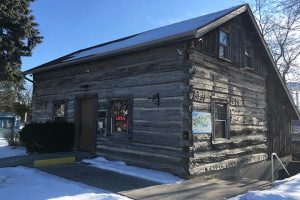 Davis said the theme of this year’s open house, to be held at Dinkel’s restaurant downtown, is businesspeople and their role in revitalizing local buildings. Real estate agent Jamie Troke will be there to speak on the restoration of a 200-year-old downtown building that he made home to his business, Ekort Realty. Additional guests, presentations and discussions are planned, but Davis said he wants the night to have an element of surprise. 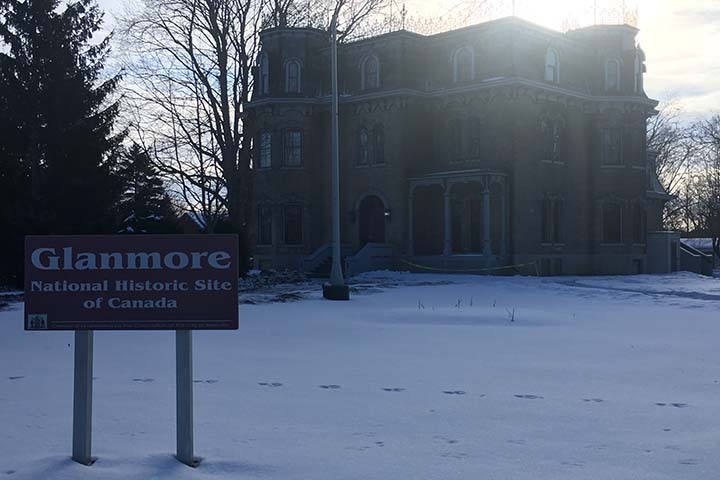 Other local heritage buildings that have been preserved include Glanmore National Historic Site, Memorial Arena, the Church of St. Michael the Archangel and city hall. Belleville’s heritage property directory lists more. 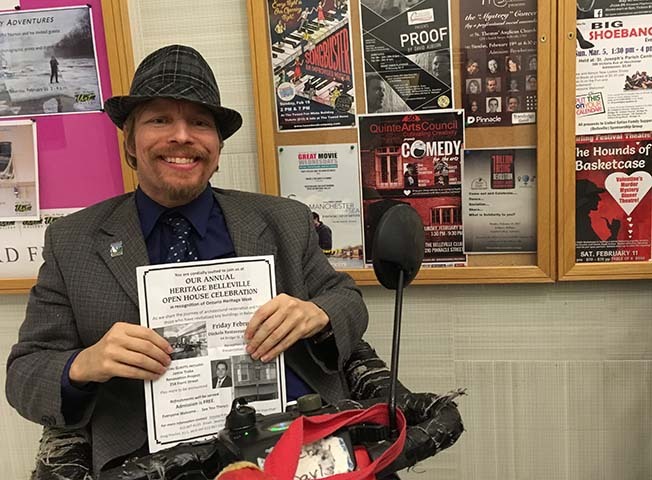 Though ongoing accessibility renovations are preventing the open house from being held in its usual city hall quarters, Davis said it was seen as an opportunity to showcase local business owners’ hard work. The open house on Friday, Feb. 24, starts at 5:30 p.m. and presentations begin at 6:15. Admission is free and refreshments will be on hand. The event takes place during the National Trust for Canada‘s Ontario Heritage Week, often celebrated in the third week of February and kicked off by federal Heritage Day on that week’s Monday. Davis said municipalities across the province will be taking part.